Good morning, Familia! Did you know that this week is Computer Science Education Week? And to celebrate, students all across the country (and the world!) will be participating in an Hour of Code, a one-hour introduction to computer science. 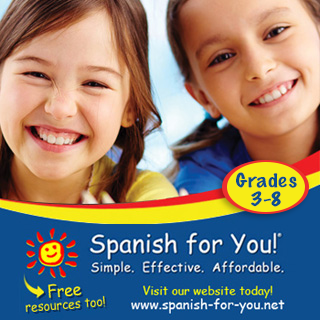 Designed to teach the basics, ANYONE can participate; there are no age restrictions AND IT IS FREE. 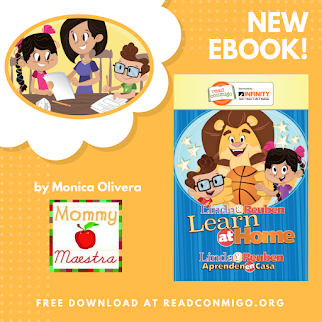 I know MommyMaestra readers will love it because the one-hour lesson is available in more than 40 langauges! And you don't have to know diddle about coding to learn. The online tutorials are totally awesome! 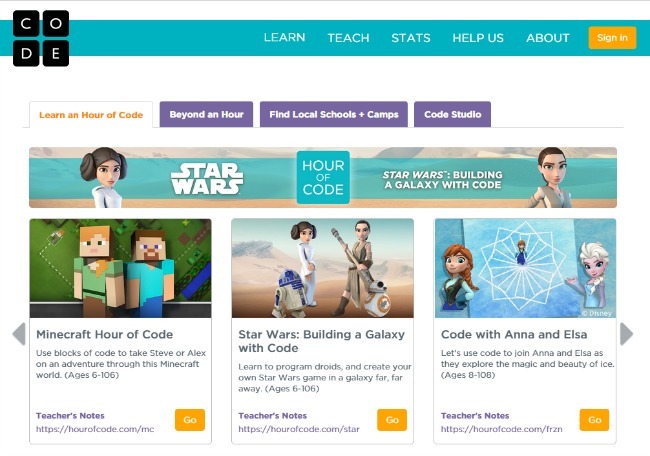 Your child can choose from various themes, such as Minecraft, Star Wars, or Frozen. 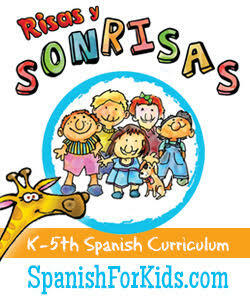 Each one gives your child challenges and shows them how to complete them. It really is fabulous. "There are tens of thousands of jobs in the Untied States—certainly thousands of jobs in the technology field—that are currently not being filled because of the unavailability of talent in the country," he said. "So we have an opportunity by increasing the pipeline of Latinos in the STEM fields of matching them with those jobs." There are MANY high-paying jobs in need of skilled professionals. And Latino children - our children - are the future workforce of this country. Let's give them the opportunities to learn and nuruture their love of STEM subjects to help them succeed. So sign up your kids today for the Hour of Code! It's easy and free. 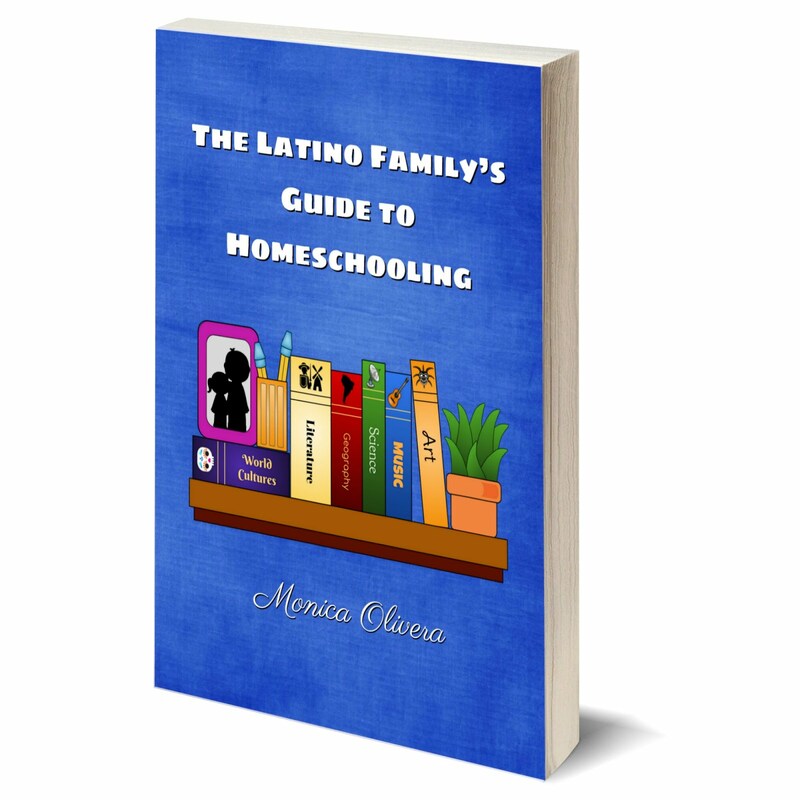 To further help you parents nurture your child's STEM interest and skills, I've partnered with six other Latina bloggers to give you a wonderful present to give your kids this holiday season. 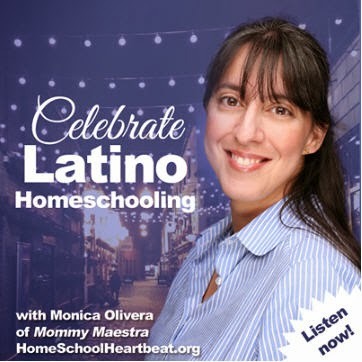 MommyMaestra, ModernMami, Qué Means What, Mami Talks, Mamá Latina Tips, and Hispana Global have all pooled our money to create this awesome set of STEM toys worth more than $100! And one of our readers is going to win it. 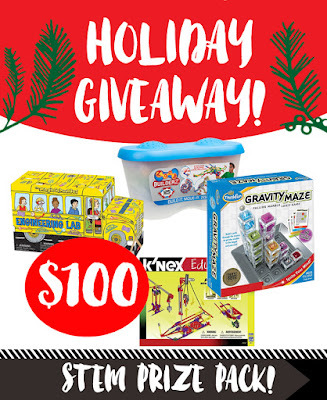 Our turn around time is quick; you have 7 days to enter so that we can get the toys shipped to you before the holidays arrive. Great information and great giveaway! Thank you!